This blog is divided into 2 sections. 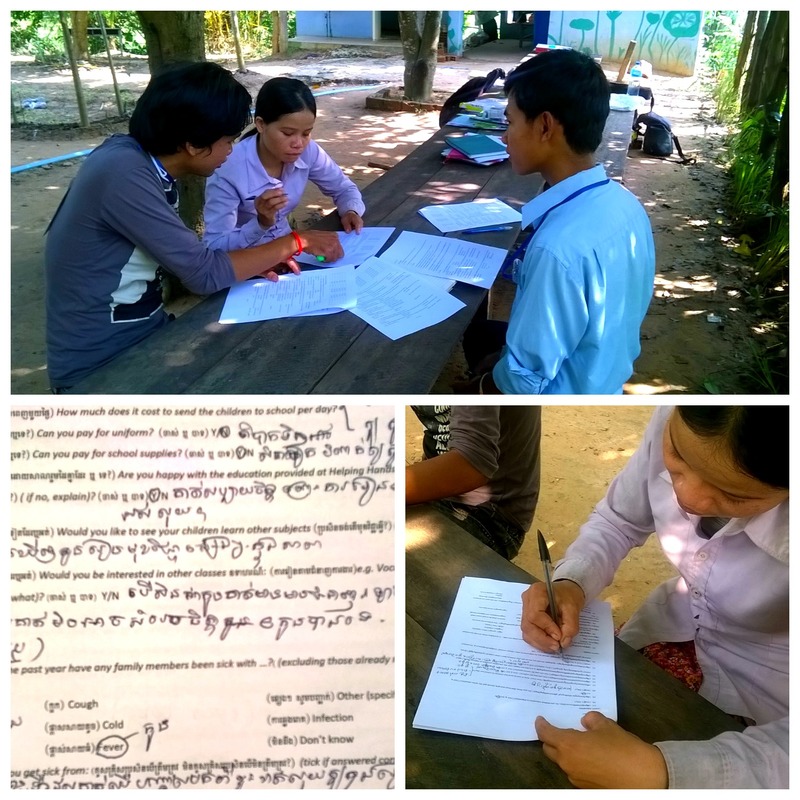 1: The educational situation in the rural village Prasat Chas where Helping Hands Cambodia (HHC) is based (25km North of Siem Reap); 2: The work HHC is undertaking to address the current shortfall. 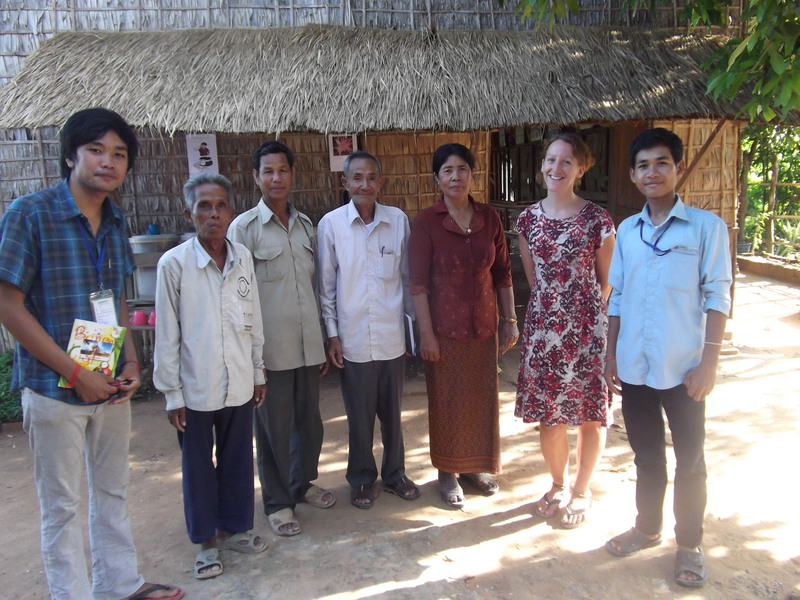 The situation: There are many challenges to education in rural Cambodia, here is an overview of the 6 most prominent in Prasat Chas village where HHC works. Half-day schooling: The government school system runs for only half days (approximately 3-4 hours, Mon-Fri). The reasons for this are linked to a limit of trained teacher, resources, finance and physical space to accommodate all students for a full day. Problematic timetable: Imagine one month your school hours at 7-11, the next month they are 1-5. Every month you may have a different teacher and be mixed into a different class of differing abilities. This would seriously slow-down your learning. 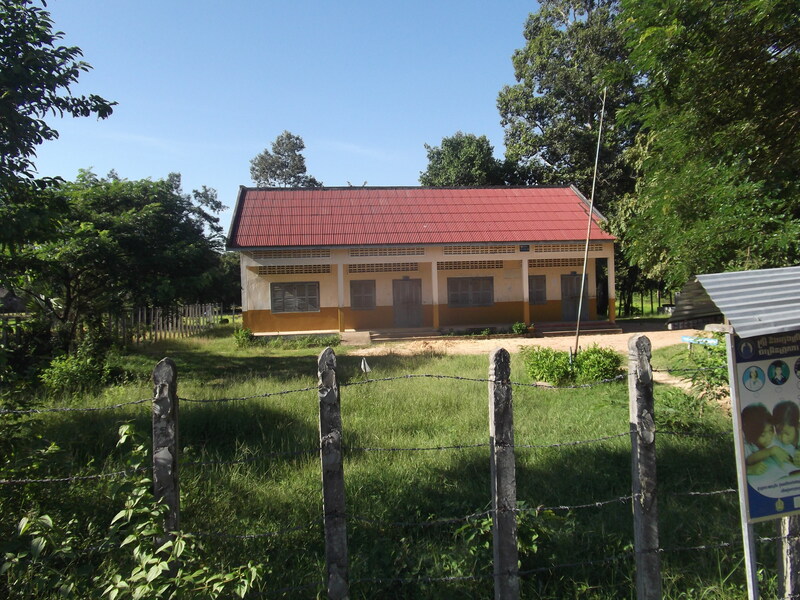 This is the situation for government schools in Cambodia. 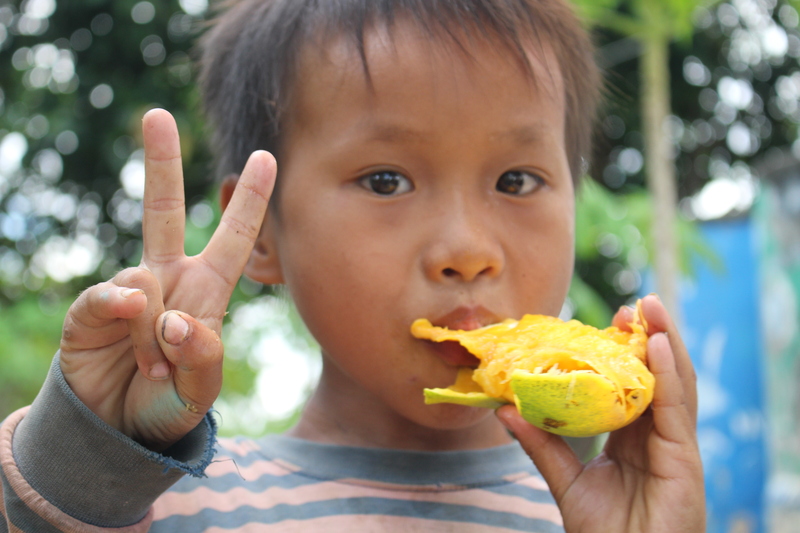 It is generally understood to be due to the provision of breakfast at most government schools and the desire for half the students to have fair access to this month-by-month. The village primary school, still to re-open after a 3 1/2 month break. 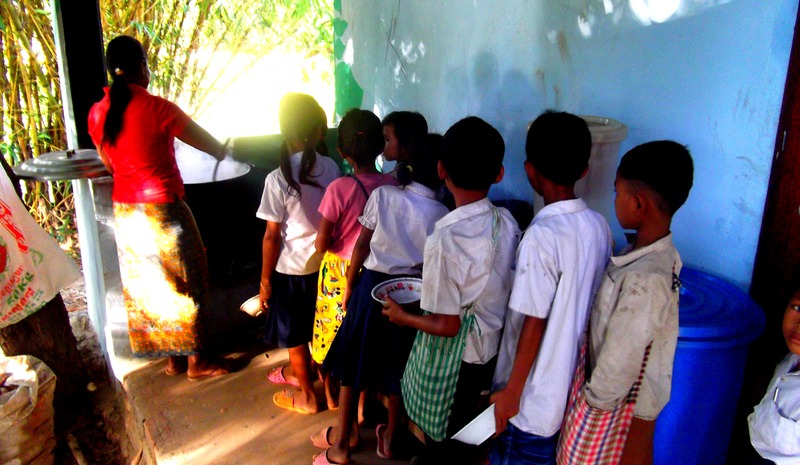 Poor attendance: Rural children in Cambodia have many responsibilities which impacts their attendance at government school. When surveyed, Helping Hands students listed rice planting, caring for younger siblings, caring for elder family members, herding the family’s buffaloes or cows, washing and cleaning in the house, collecting firewood and cooking food amongst the reasons that they have missed days at school. This contributes to a high dropout rate. An Iqbal student cares for her younger sibling before class begins. One of the older students does her homework at Iqbal school. 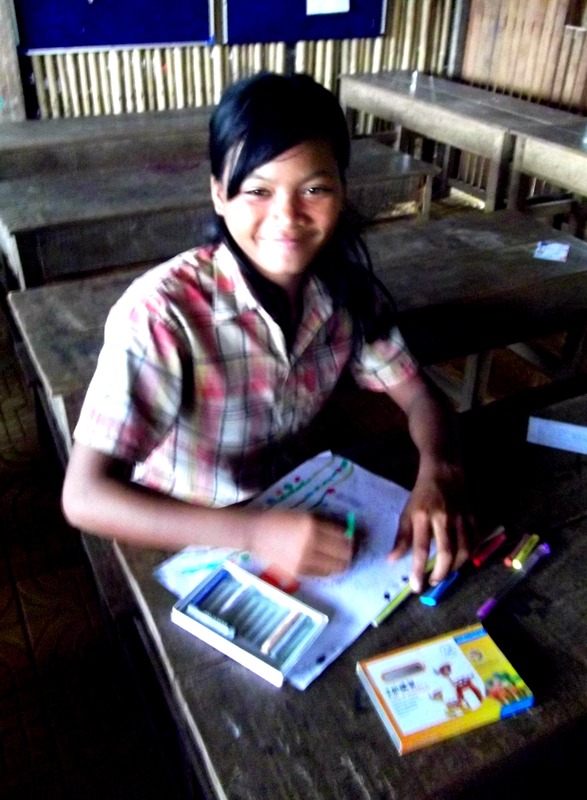 Female older student enrollment at government school in Cambodia is very low. Limited opening hours: The final point is the prompt for this blog. 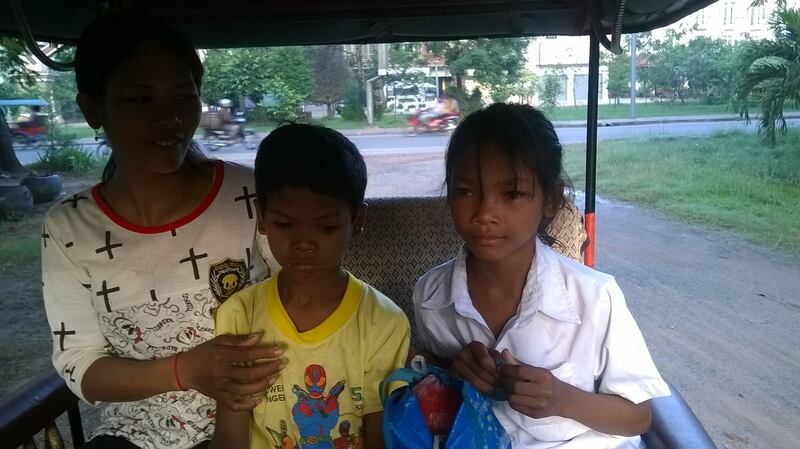 It is currently early October and the local government primary school has been closed for the Cambodian-equivalent of the summer holidays since mid-July. Student’s attendance starts to wane after Khmer New Year in April, when the schools begin to ‘wind down’ for the next season. Due to various set-backs it will not re-open this year until November 1st. That’s a total of 3 ½ months (minimum) of no school for these students, not including other holidays and festivals throughout the year. 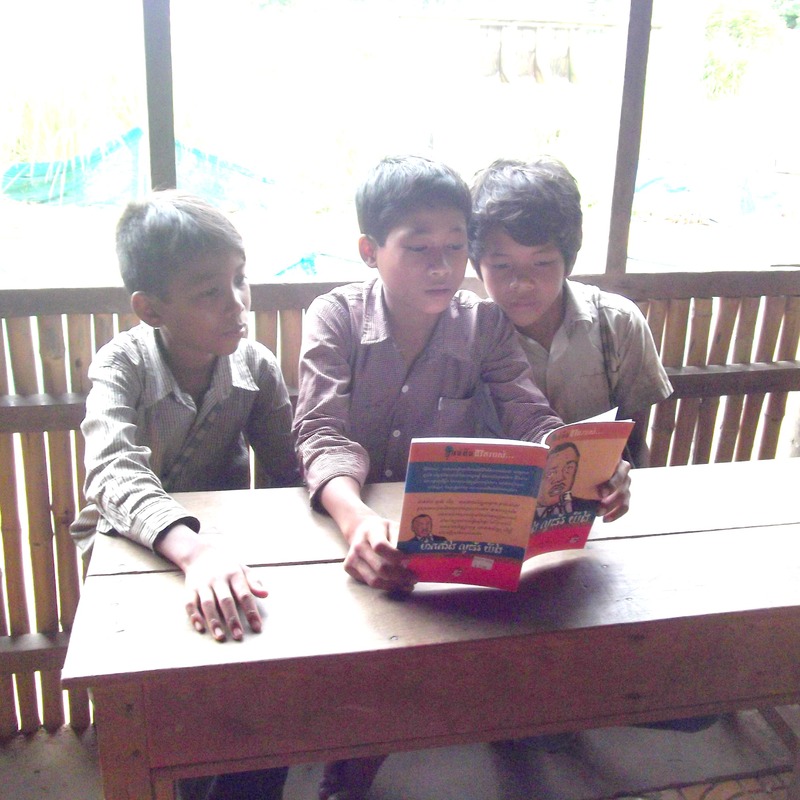 Students read a Khmer book from our library during their lunch hour. 2. What we’re doing about it: With such a complicated situation, our first response has been to provide immediate education for the vast majority of students who would other receive a limited amount and risk growing up semi-illiterate and innumerate. 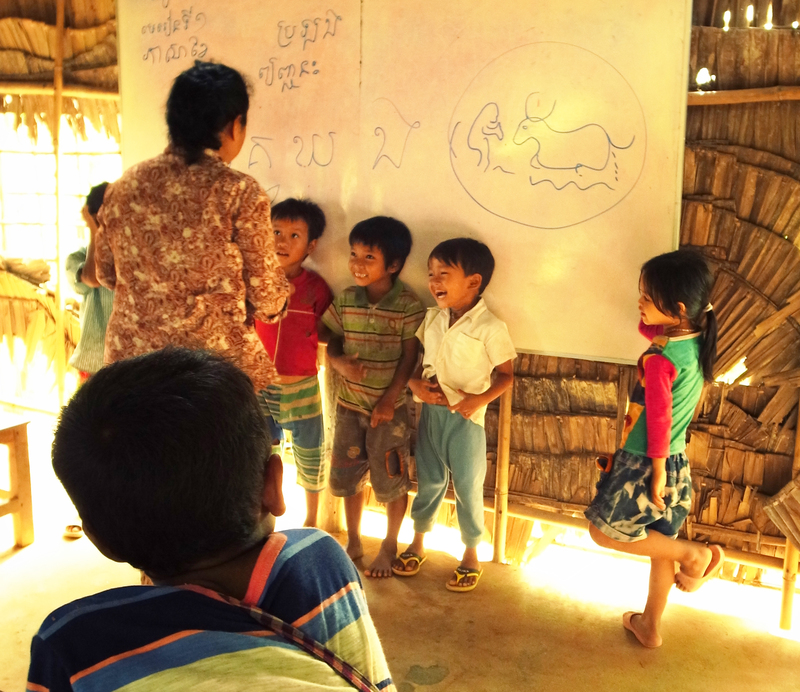 Helping Hands Cambodia teaches young students basic Khmer language, writing and mathematics and has a well-stocked and well-used library with Khmer and English books of all levels – the only source of books in the whole village. 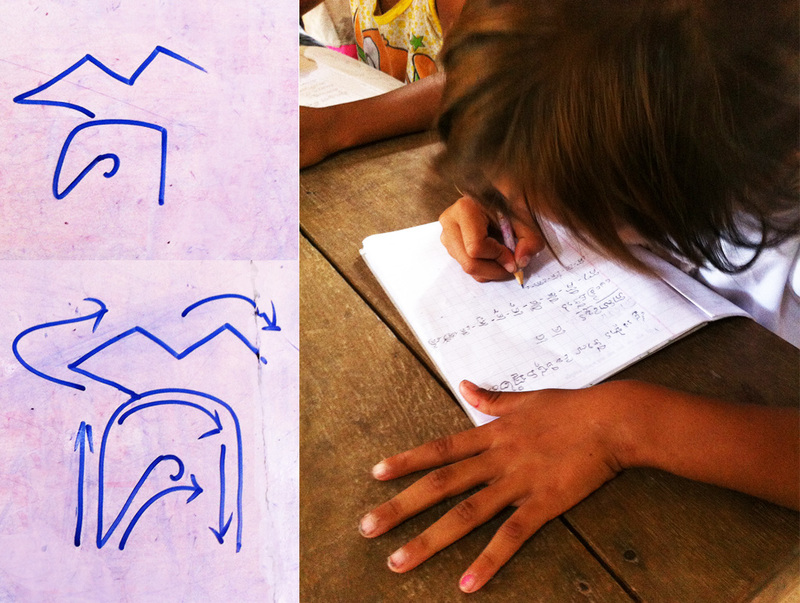 One of our kindergarten students practices writing her native Khmer at Iqbal school. We also work closely with the village to look at longer term solutions; this week met with the principal of the government school to discuss timetabling for the students and how to ensure minimal disruption for classes in the future. The school we run in the village is currently the only source of education these 300 children are receiving; when the government school re-opens we will reassess the situation again. 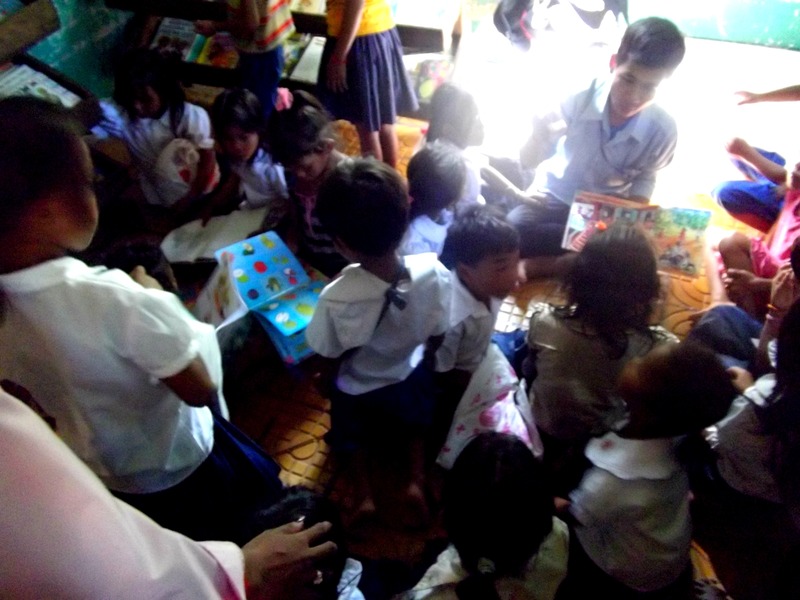 A busy break-time in our library stocked with English and Khmer children’s books. 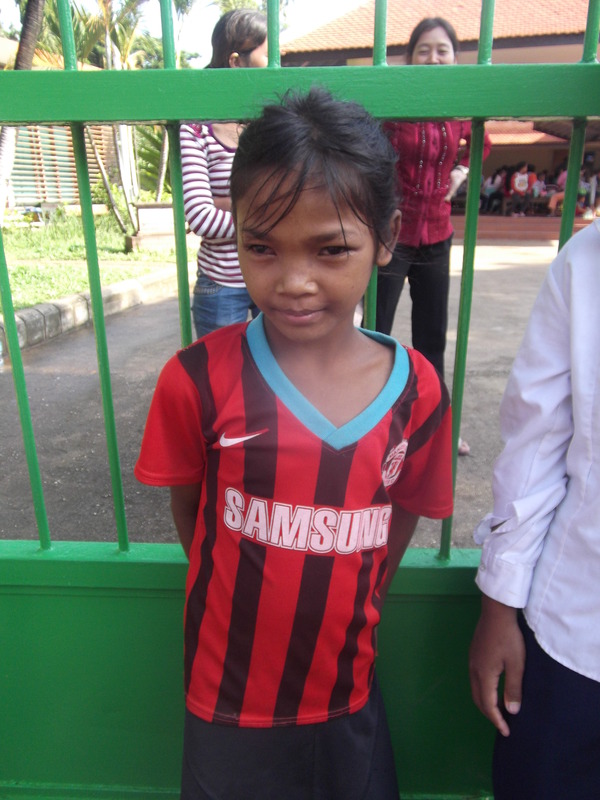 If you want to support the work we do in Prasat Chas village visit our website for more information or donate securely through Virgin Money Giving.